Give the gift of great food! 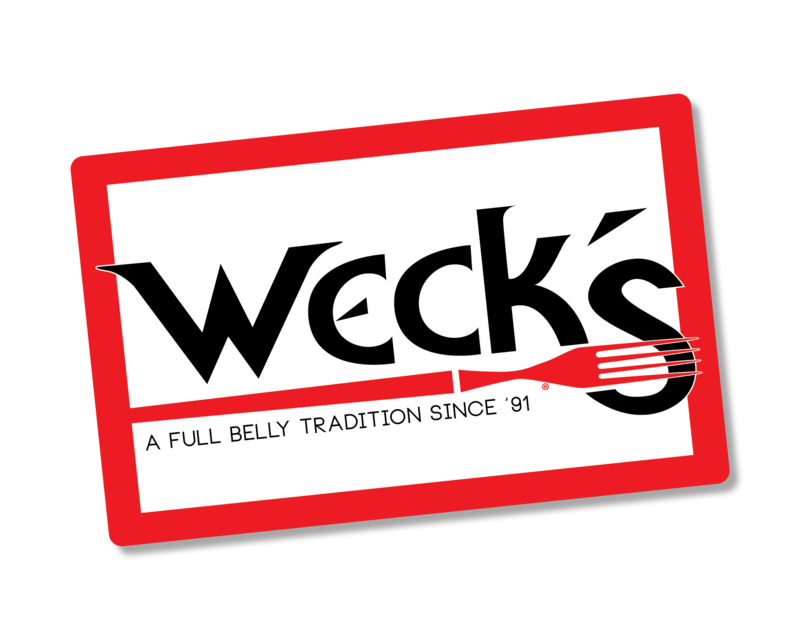 Order a Weck's gift card today! Gift cards can be purchased in any amount. Give the gift of great food! Order a Weck’s gift card today!